This recipe is going to go by quickly, so pay attention. Once at a rolling boil. add the rice. Lower the heat and bring the rice up to a simmer, cover, and let cook for 15 to 20 minutes until all of the liquid has been absorbed. After the rice has finished cooking, fluff with a fork, add the chopped cilantro, and gently stir. And there you have it! It really is that simple! The rice is fluffy and filling. The salt and lime juice beautifully compliment each other. And the cilantro gives the whole thing a lovely freshness. It's the perfect side for your next Mexican feast! I know you and your loved ones are going to rave about this dish, so get in the kitchen and give it a try TONIGHT! Place a sauce pot over medium/high heat and add the water, lime zest, lime juice, and salt. 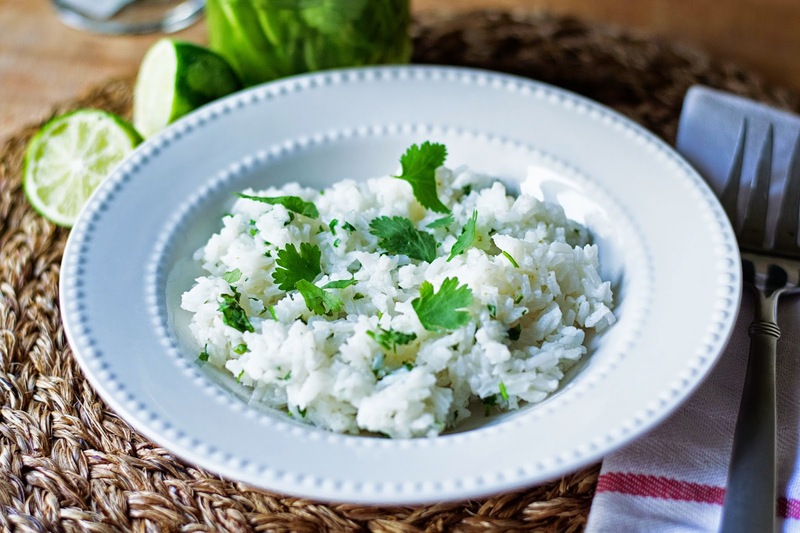 Bring the water to a rolling boil, and add the rice. Lower the heat and bring the rice up to a simmer, cover, and cook for 15-20 minutes until all of the liquid has been absorbed. 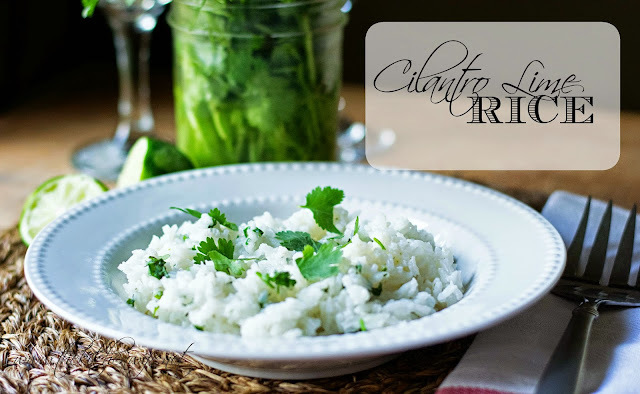 After the 15-20 minutes, fluff the rice with a fork, add the cilantro, and gently stir. Taste for seasoning, and make any adjustments you feel it needs.